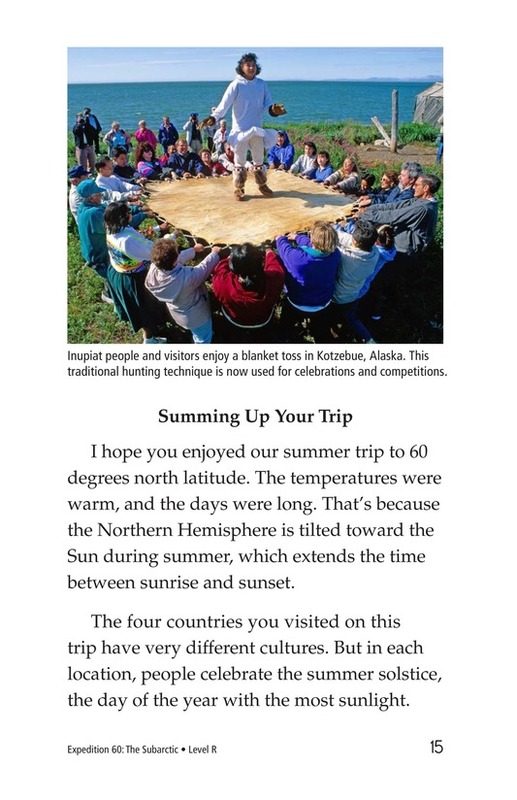 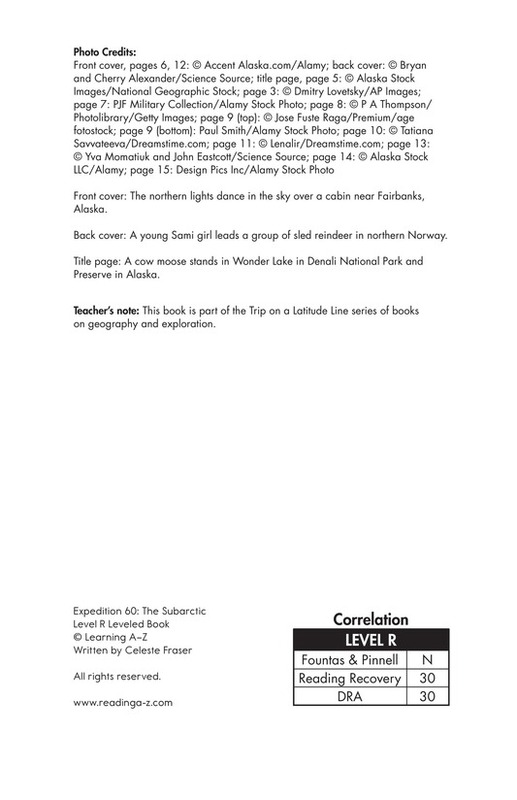 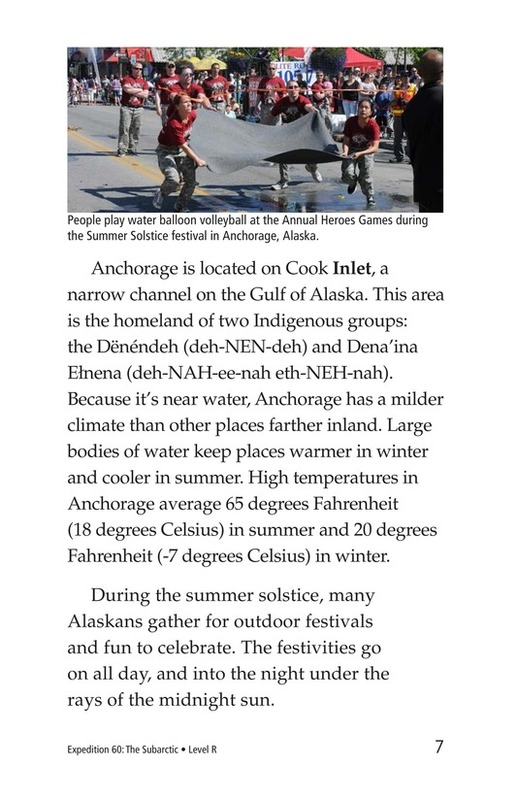 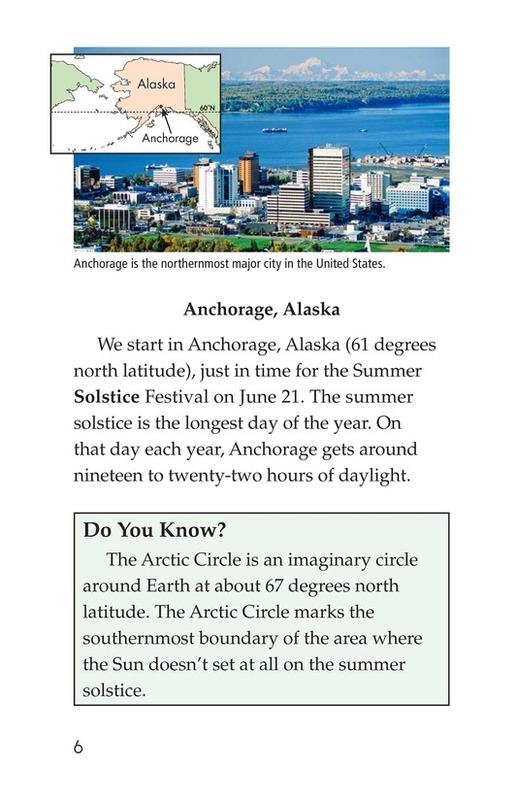 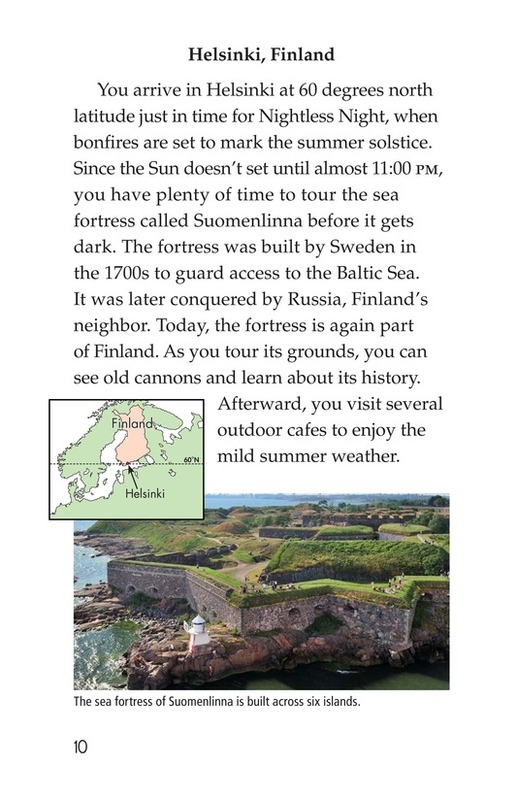 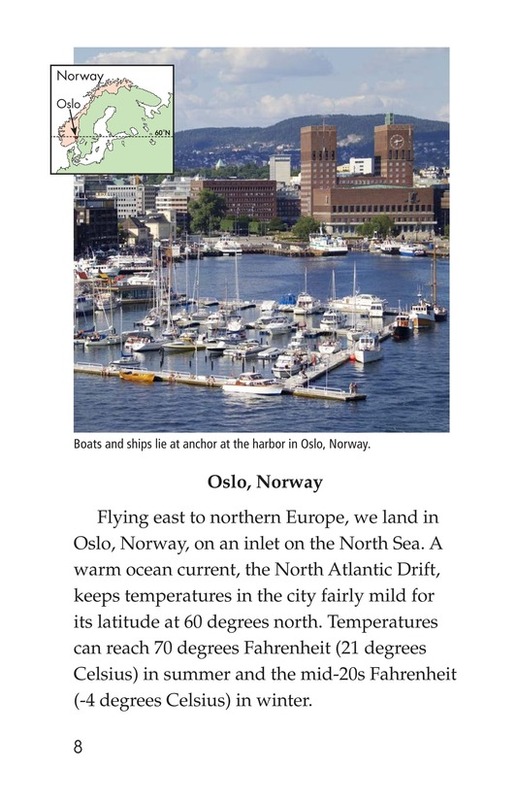 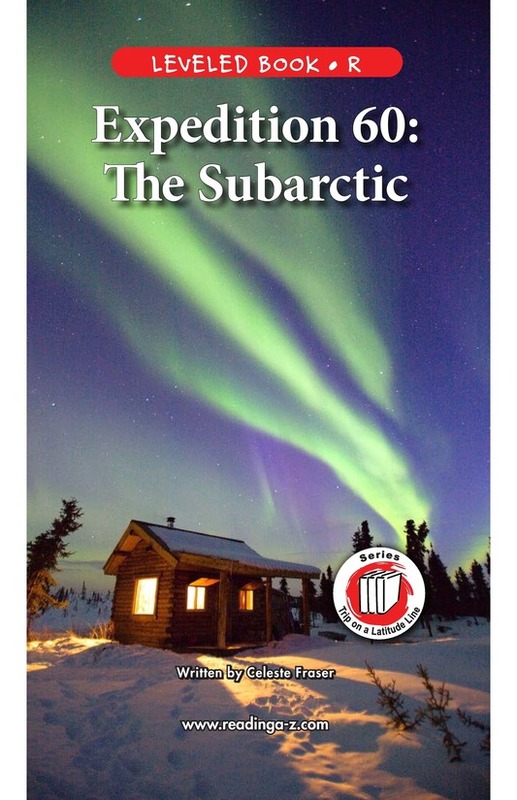 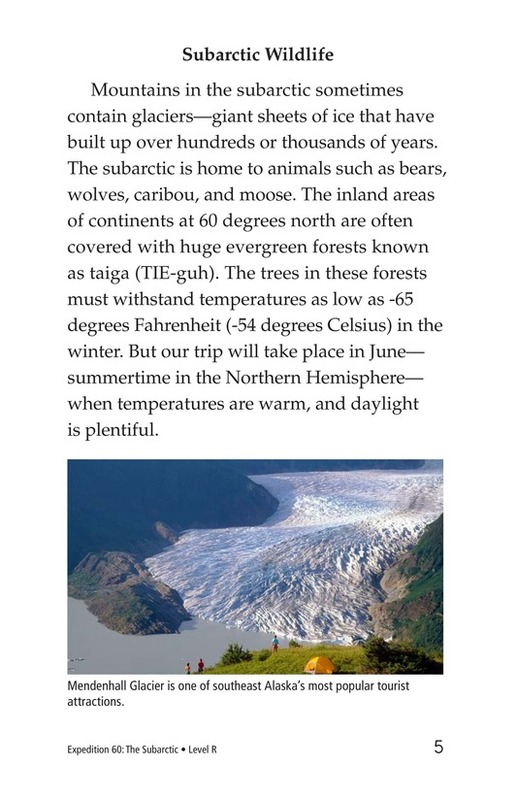 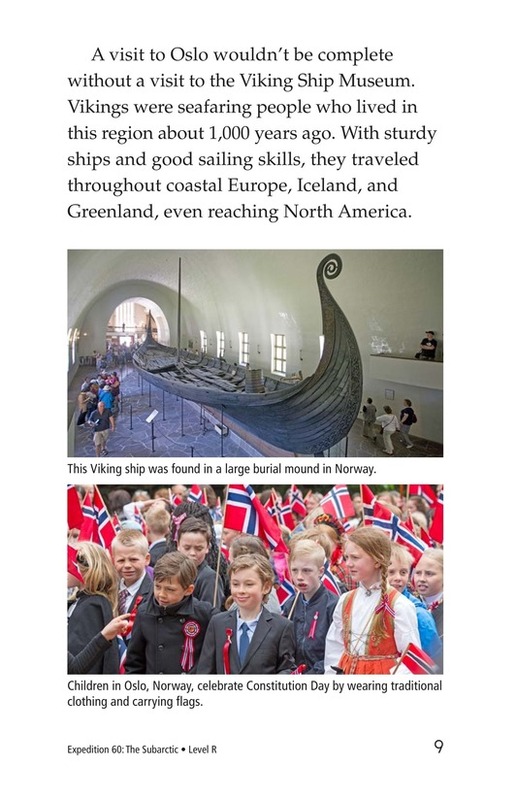 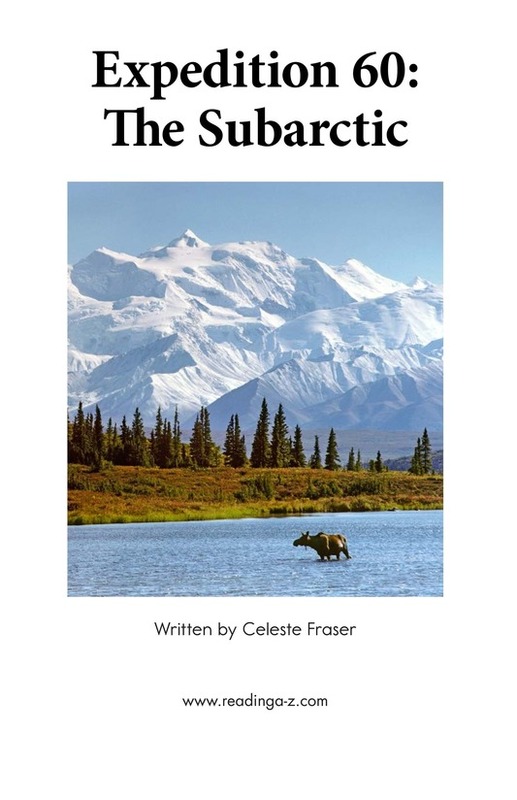 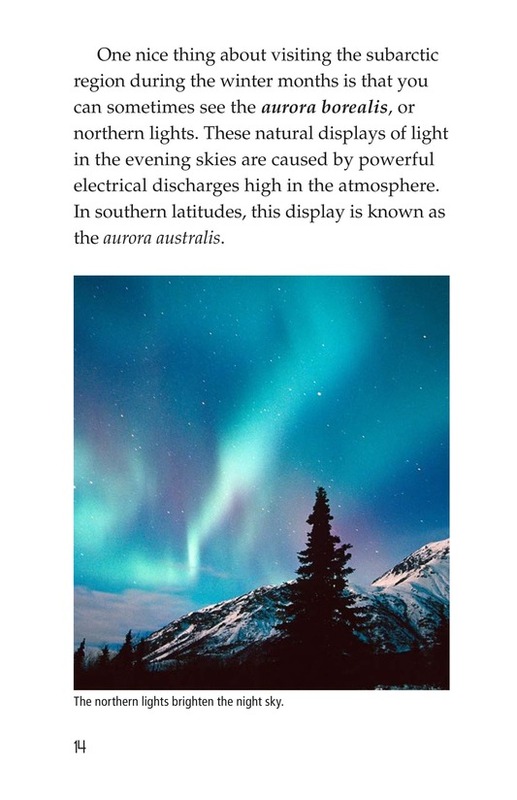 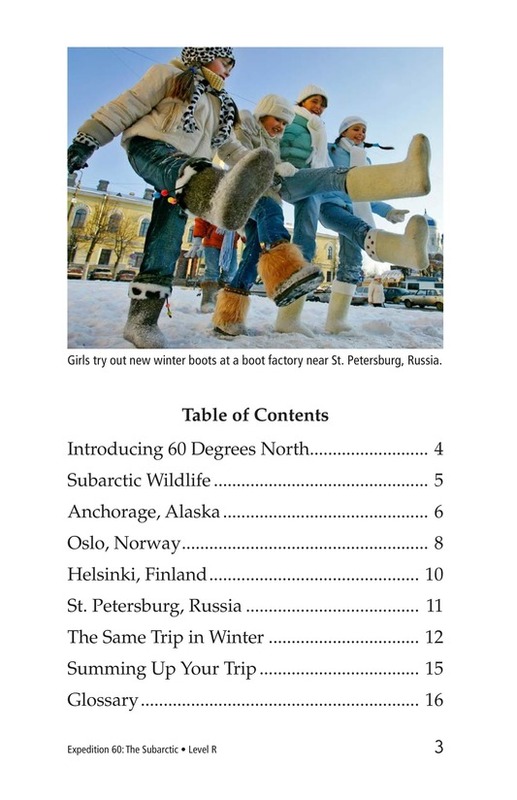 In Expedition 60: The Subarctic-the next book in the Trip on a Latitude Line series-readers visit places at 60 degrees north of the equator, just south of the Arctic Circle. 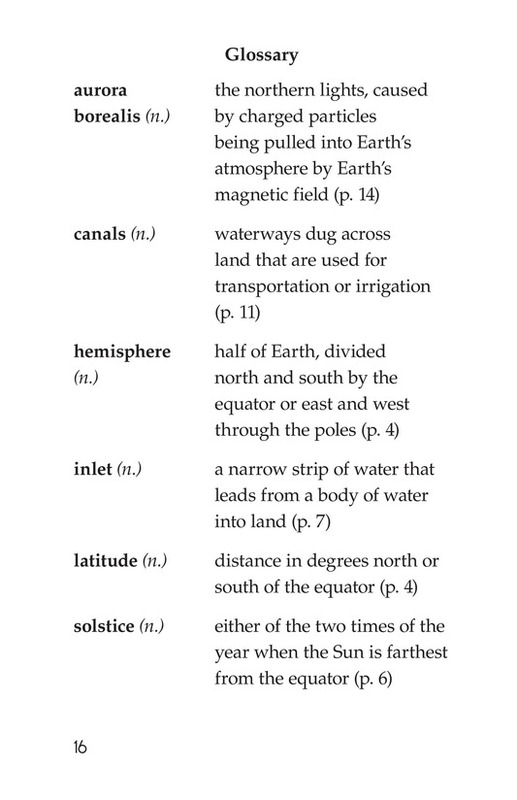 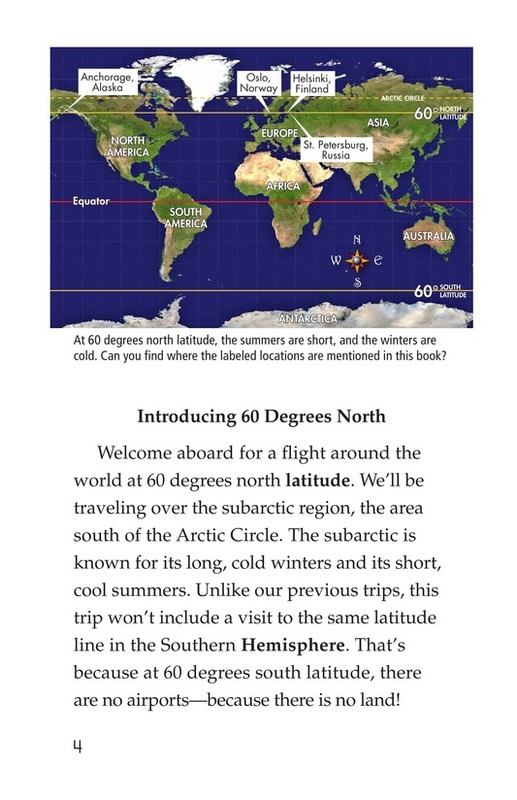 Unlike other books in the series, Expedition 60 only looks at the Northern Hemisphere-because there is no land at 60 degrees south of the equator! 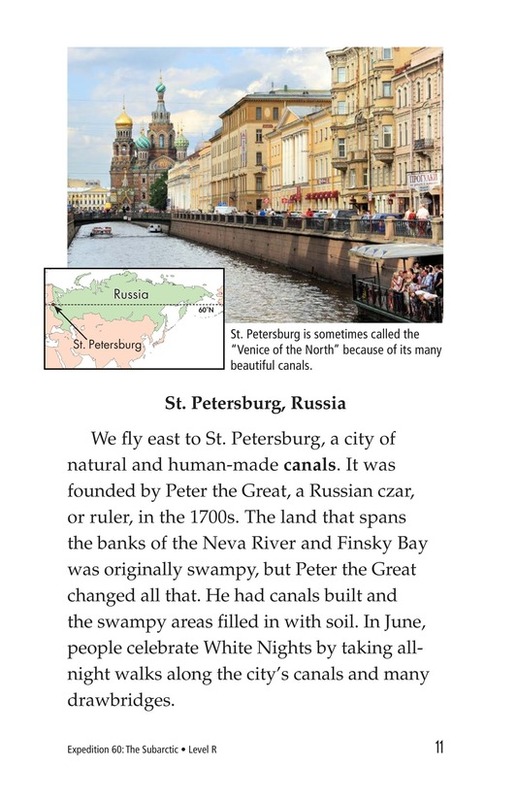 Some of the world's most beautiful cities are on this trip. 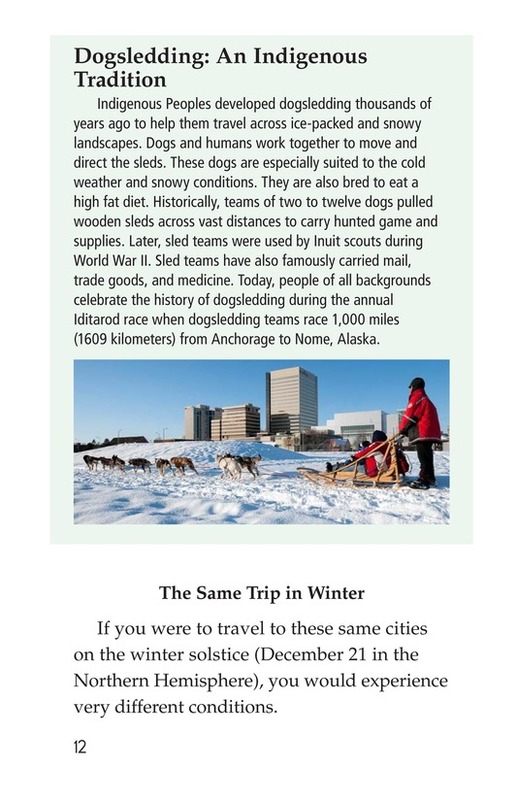 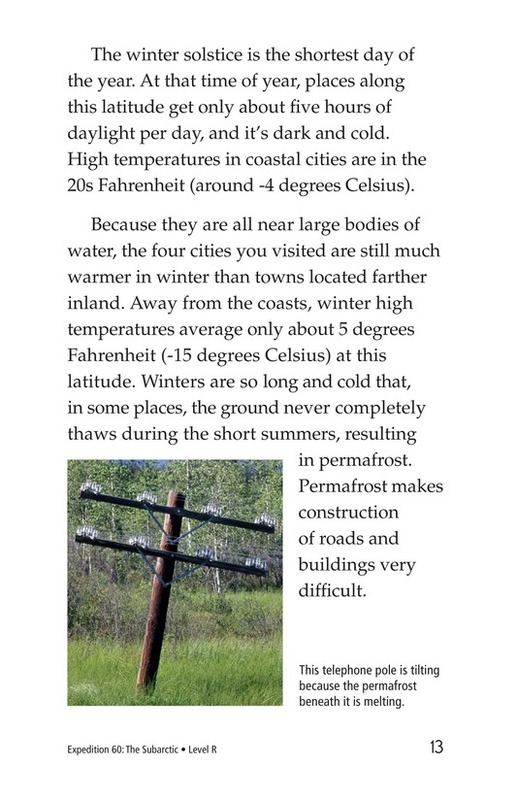 Readers find out what makes their weather and seasons unique.